[任務ss013] - < 5R > 探險, 鬼魅山谷! 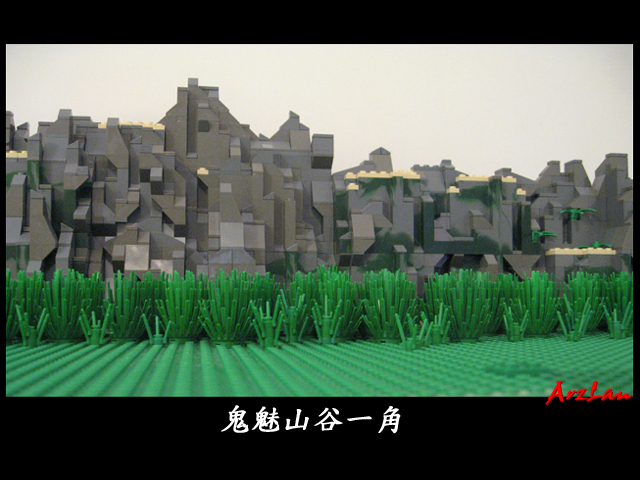 - 傭兵工會 - 城堡故事區 - 人仔倉討論區(Minifigs Forum) 人仔倉, minifigs, minifigs.net, Lego, 香港樂高, 積木,City, Castle, Train, Space, Star Wars, Town - Powered by Discuz! 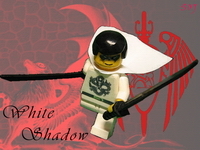 人仔倉討論區(Minifigs Forum) » 城堡故事區 » 傭兵工會 » [任務ss013] - < 5R > 探險, 鬼魅山谷! [任務ss013] - < 5R > 探險, 鬼魅山谷! 不過!!!!!! 點解個任務會變左Lss架.. 明明係ss任務黎架啵.. 偷雞扮升級任務.. ?